Starting on Monday 24 September and running until 10 December (excluding 29 October), ON After Hours is for those whose “music taste is more Sigur Rós than Slade”. 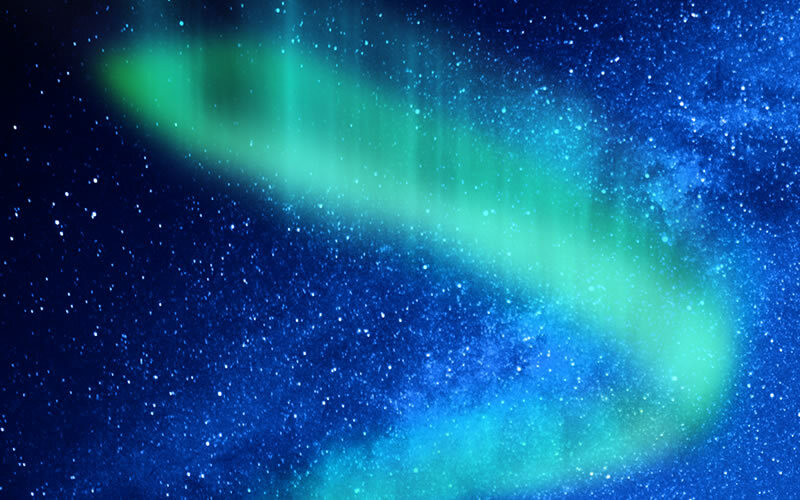 “Taking inspiration from the Northern Lights, After Hours will see you producing a new performance piece, combining singing, storytelling and spine-tingling music, you will capture the essence of these magical phenomena and the dramatic landscapes they illuminate. I think this sounds ace! It’s organised by Opera North’s education department which runs a wide range of activities for members of the public to enrol in, from babies and toddlers, right through to older people. I love that it’s not just a simple choir rehearsal, learning songs. Instead, participants will get to create a new performance piece together, inspired by the Northern Lights, AND rehearsals will be held at Headrow House which is a pretty cool and unusual venue for a choir. (I’d like to suggest that all music rehearsals take place in a bar please.) This also means that participants can grab some food and a drink before rehearsals start, so there should be a strong social element to it too. Each session is 1.5 hours long and led by one of Opera North’s Choral Delivery Artists, Matt Roughley. The music will be influenced by different styles from Scandinavian, Nordic and Baltic countries, including traditional music as well as more popular and contemporary pieces. If you want to have a listen to the kind of music the rehearsals will be inspired by, you can listen to this Spotify playlist. The programme costs £65 (or £60 for U30 members and students) and is for over 18s. It would be beneficial if you have some singing experience, but newbies are welcome too. There’ll be sheet music but each piece will be taught by ear so don’t worry if you can’t read music. Monday is the last day to register, so you best hurry up if you want to take part! For more information and to register, visit the website. I’m gutted that I’m busy on Mondays so won’t be able to take part, but I’ll definitely be keeping an eye out for any future events like this.